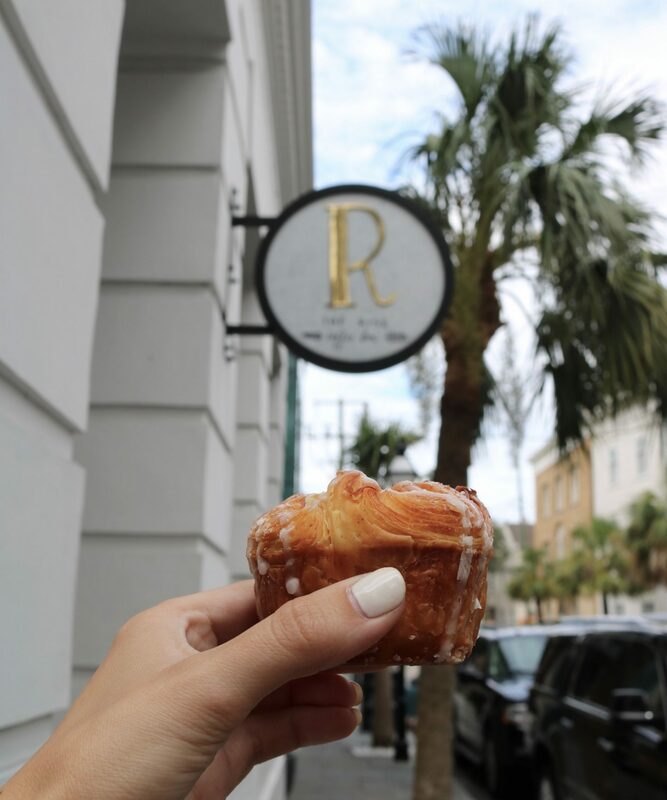 Charleston is one of our favorite places to get away on the weekend. You can’t beat this beautiful city, it has the food, shopping and such beautiful views. If you are visiting you have to stop by to check out Rainbow Row (pictured above). 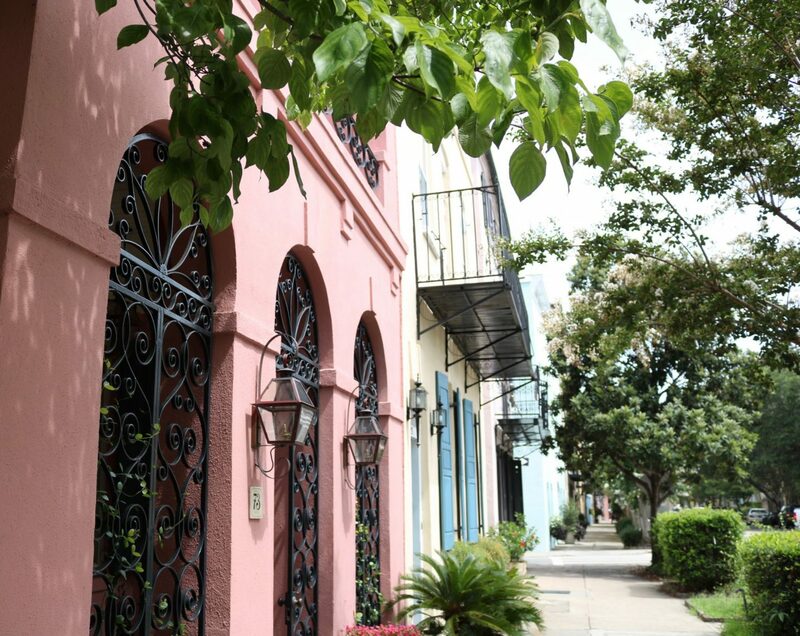 Each house on the row has such fun colors and all have that perfect southern charm. By far one of my favorite streets to take photos on, you can’t beat the herringbone bricks side walks and the cobble stone street (reach out and I can give you directions to this spot)! 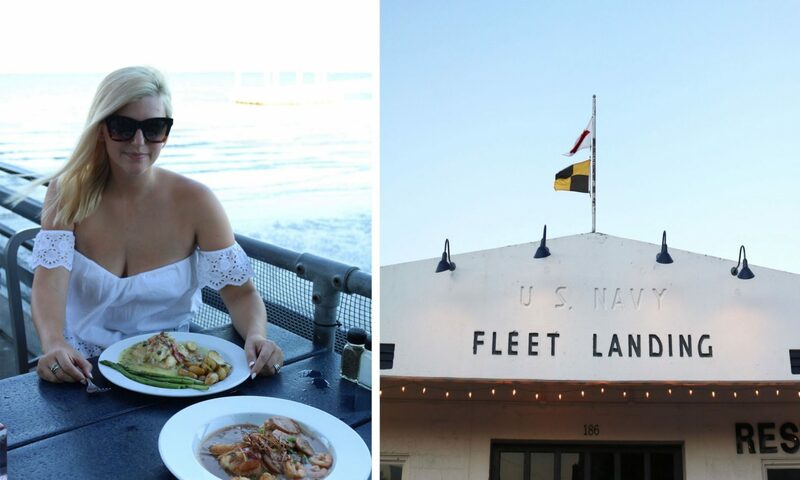 You can’t visit Charleston without going to the Fleet Landing restaurant. You get beautiful views of the harbor while eating the most amazing southern food you can imagine. Jonathan was in seafood heaven the entire meal and I didn’t know if I was going to be able to peal him away from the restaurant when we were done. You will not leave disappointed after having the shrimp and grits or the chicken piccata and please don’t forget to finish it off with a slice of pecan pie (my mouth is watering while typing this)!!! I can barely put into words how amazing the Rise Coffee Bar is. I am not going to lie, I have to start each day off by going there when we visit. Between the coffee and the pastries (which are made by Butcher and Bee) everything is incredible. It was hard to hold off eating this puff pastry filled with what seemed like peach cobbler inside. I feel awful that I don’t have the original name of it for you but no matter what you get there, it will make you happy Be sure to stop by the Watch Restaurant and Bar for drinks. 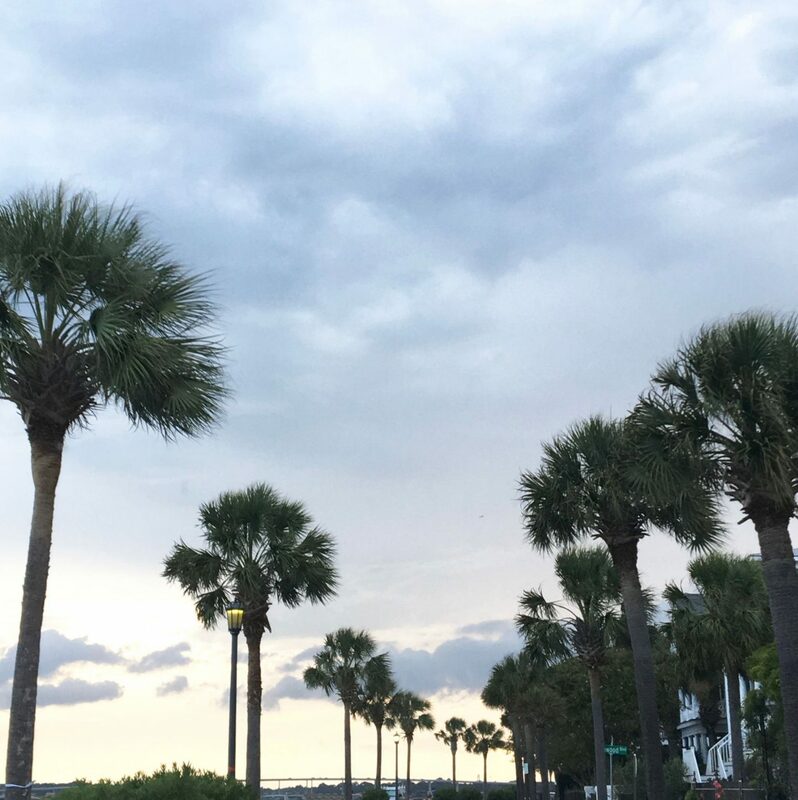 You can sit outside on one of their two decks to soak up the city and look over to see the Charleston Bridge! This is our place!!! 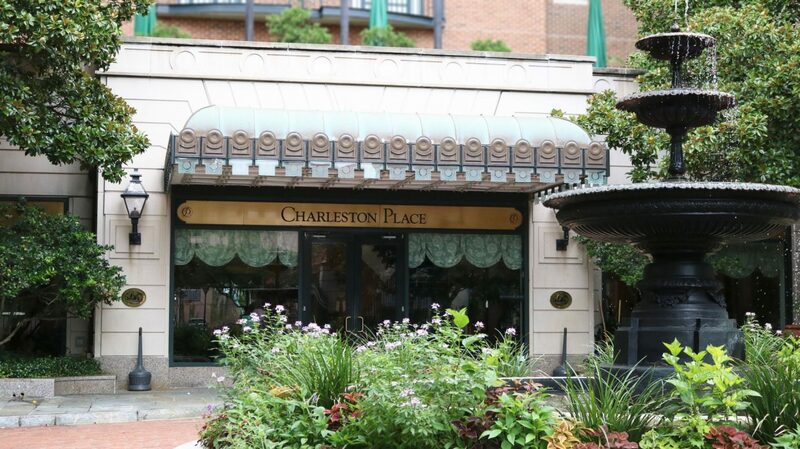 We love staying at the Charleston Place Belmond! The people here are without compare, we walked into a beautiful room with refreshments and drinks on ice waiting on us. We enjoyed the roof top pool this time since the weather was in the 90’s while we were there. Also who can complain when Gucci and Louis Vuitton are right below in the same building while you sleep. You can’t beat the views by the Battery when the sun is setting! Please reach out if you are visiting Charleston, I will be sure to point out some other spots to visit in addition to the places listed above. Looks like a great place! Great photos! The secret spot, that one with the bricks, seems the perfect spot for a photo session! Cute tops! First one looks amazing! Ahhh I have only been once, and I would love to go back. So charming. Your photos look so great! Oh my gosh, your photos make me want to go back! Charleston is one of my all time favorite cities. I hope you had a blast! Wow this place is so beautiful and I love this outfit you wear with this awesome bag. So perfect for summer and for this lovely place. Thank you so much for sharing it. Have a wonderful day my dear. Hi Beth! 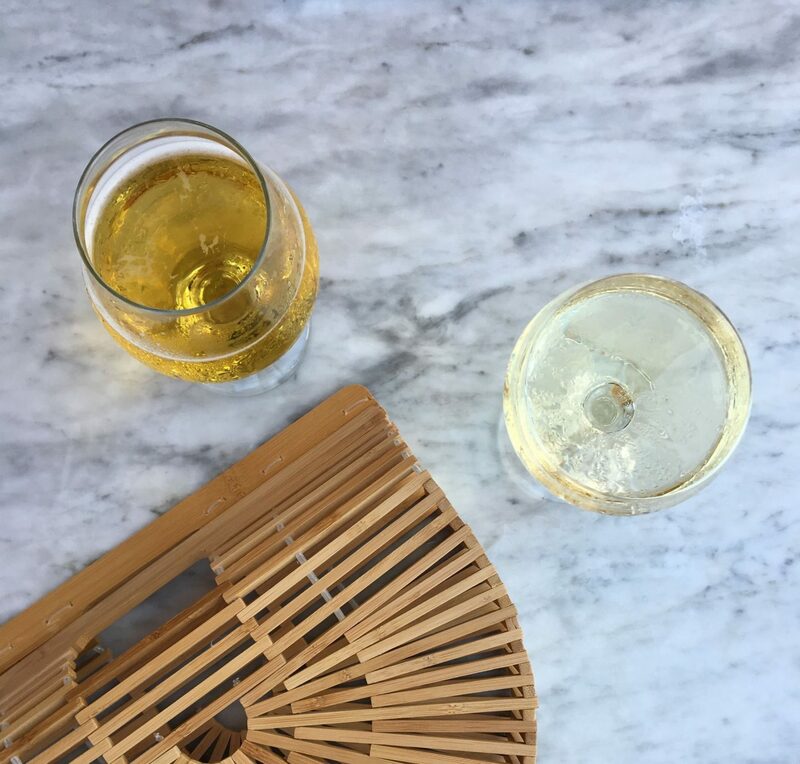 Stopping by to say hello – looks like your Charleston trip was fabulous! Loving all the fun pictures and of course all the cute outfits. Hope you have a wonderful weekend! P.S. Totally taking your advice and investing in a LV! Whoop Whoop! This is so cool and wonderful love your blog.